Trevecca football: Undefeated since 1901. That simple phrase may be one of the longest running jokes on Trevecca’s campus, but the laughs will soon come to an end. In fall 2021, Trevecca will field the first football team in University history, with games set to be played at the nearby Nashville Fairgrounds. Trevecca’s football team will play in the stadium set to be constructed at the Nashville Fairgrounds, which sits less than two miles from campus. The project should be completed in time for the 2021 season. 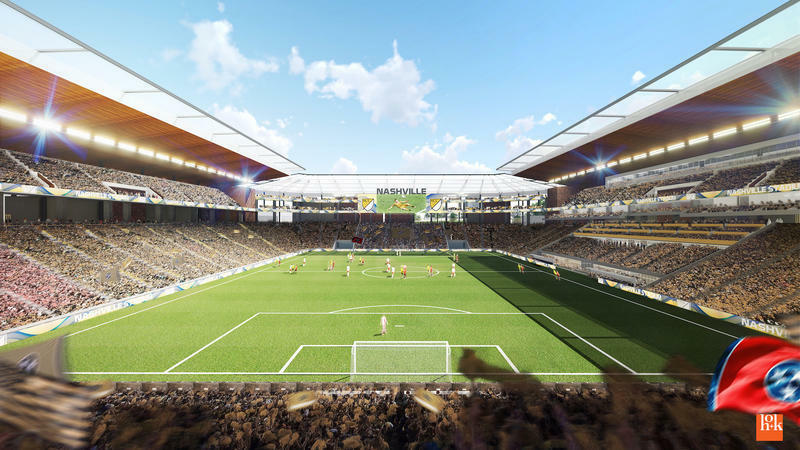 Trevecca’s football team will be among the first to play in the newly completed stadium since Nashville SC will play their games at Nissan Stadium until 2022, in order to avoid a midseason shift to a new location. Dr. Steve Pusey, who recently retired as the university provost, will serve as the coach, a role he feels well prepared to step into. Pusey plans to build on his previous experience as a high school football coach as well as a lifetime of wisdom gained as a professor, program director and administrator. 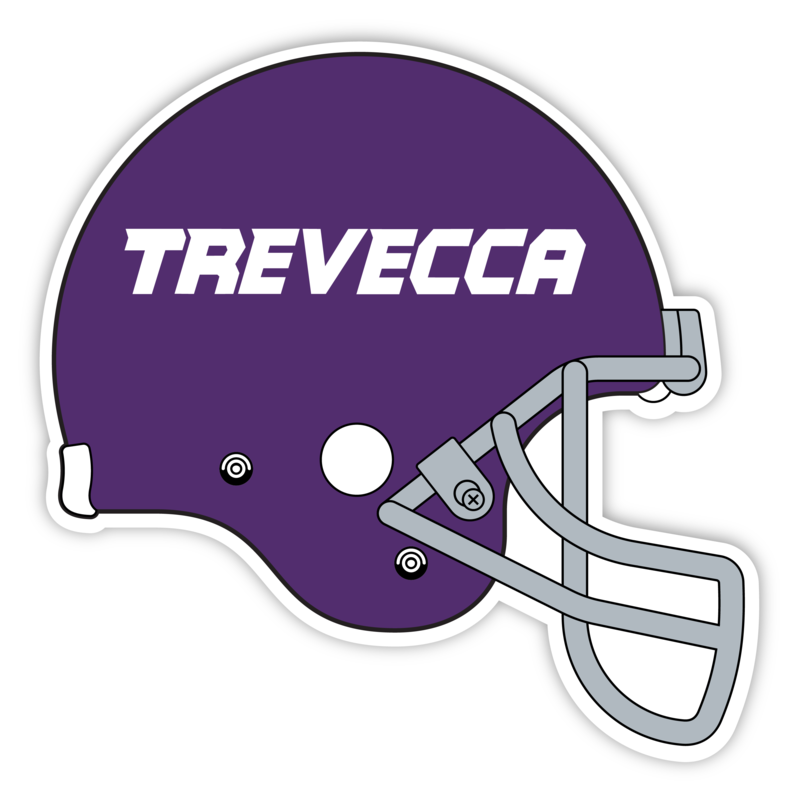 The Trevecca men’s football team will join the Great Midwest Athletic Conference, bringing the number of conference member schools offering football programs to 10. Last season, the Hillsdale Chargers of Hillsdale College, a private, liberal arts college in Michigan, led the conference with a record of 8-0. Overall, the Chargers finished the season with a 10-3 record. Trevecca’s announcement comes at a time when the NFL is beginning to take notice of NCAA Division II athletes. Most recently, Great Midwest member school’s Ashton Dulin of Malone University, was invited to take part in the NFL Scouting Combine. He was one of just five players from Division II slated to participate. Dulin led all receivers in NCAA football (FBS, FCS, DII, or DIII) with 194.7 all-purpose yards per game this past fall. Dulin’s success is exciting to Pusey. While recruiting is underway for the football team’s inaugural season, they look forward to a day when Trevecca’s football players are making a difference in the NFL as well as the world.